In order to participate in the battles of a fighting spirit is not enough. Still need a good weapon! The benefit of the game Skyrim it abound. 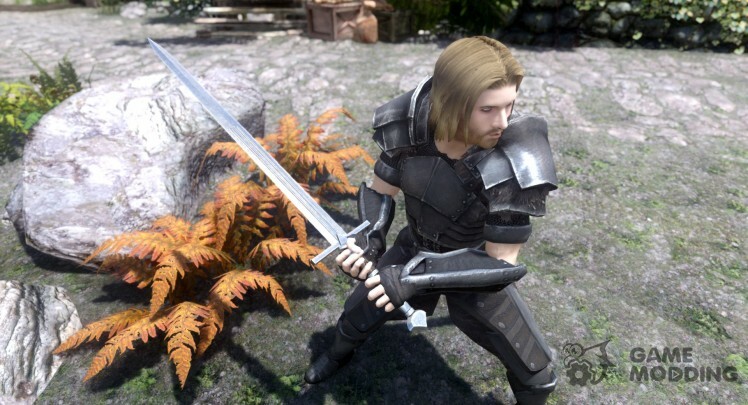 As you progress through the game you no time to change your main weapon, and the bow is not important, two-handed sword or ax. 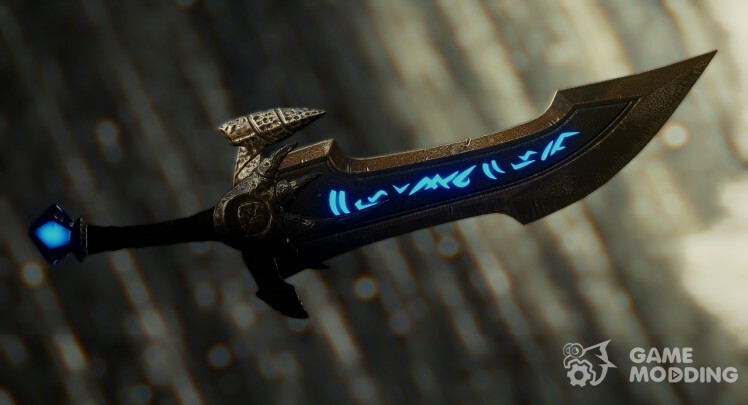 To play it more interesting to replace the standard weapon for mods from our site. Why with our? Yes, everything is simple - once we all mods offered to download as an automatic installer that will do for you all the hard work. You will only need to click \"Install\" and the chosen modifications will be in the game. MOD adds new Trainer the sword on behalf of Cataracts. 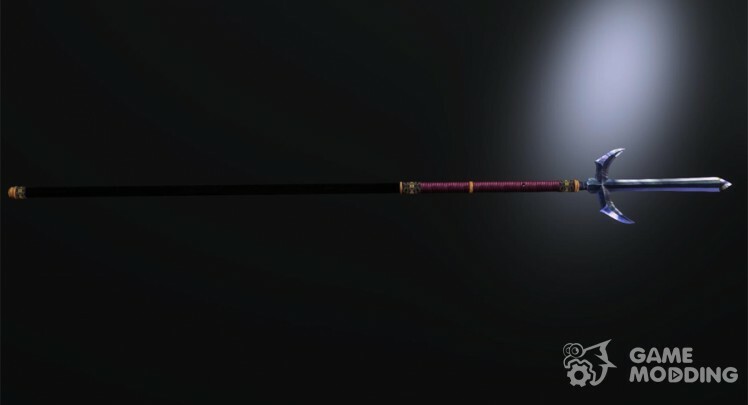 On the characteristics of this sword is equivalent to èbonitovomu, although they can brandish a little faster. Any smithy you can change grip Cataract with two-handed on one-handed and back. Find Cataracts can be in locating a clean burn that to the South of Markarta. 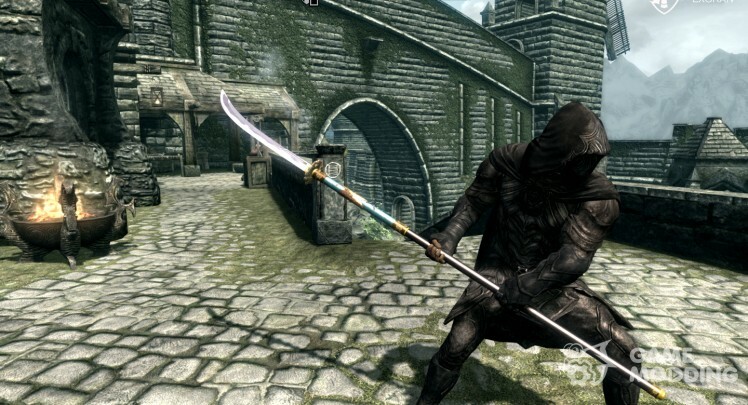 MOD adds to the game blade "Claymore". The power of faithful from the Warcraft universe. There are odnoručnaâ and two-handed version. The sword is not glamorous and you will be able to forge it in the forge, steel section. There are different permissions textures [1024, 2048, 4096]. Download 1024 and 2048 permissions you can on a page creator on the site NexusMods. Files Dual Sheath Redux is embedded within the bsa. -Corrected translation \ added translation for the dagger. 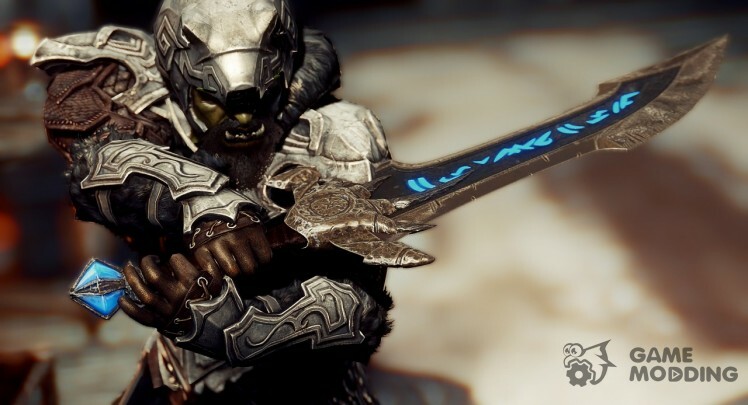 MOD adds to the game blade "quel'delar, might the faithful from the Warcraft universe. There are odnoručnaâ and two-handed version. The sword is not glamorous and you will be able to forge it in the forge, steel section.